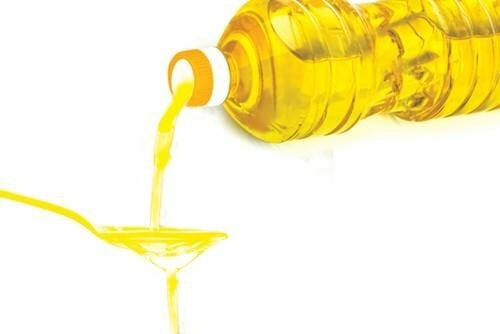 Vietnam will continue its safeguarding measures over vegetable oils from foreign countries as growing imports have damaged domestic production, according to the Ministry of Industry and Trade (MIT). Accordingly, refined soya oil and refined palm oil with trade codes of 1507.90.90, 1511.90.91, 1511.90.92, 1511.90.99 imported to Vietnam will be taxed at 3 percent from May 8, 2015 to May 7, 2016, at 2 percent from May 8, 2016 to May 7, 2017 and 0 percent after May 8, 2017. Safeguard procedures will be implemented in line with current regulations on protective measures for imports. Last year, the country imported nearly 666,600 tonnes of vegetable oils, rising 11.3 percent against 2013. Domestic sales growth plummeted from 42 percent in 2013 to 11.3 percent in 2014. Meanwhile, imports jumped from 5.3 percent in 2013 to 11.3 percent in 2014.